I love a good homemade ice cream, and this Raspberry Brownie Chunk Ice Cream, is the literal best. 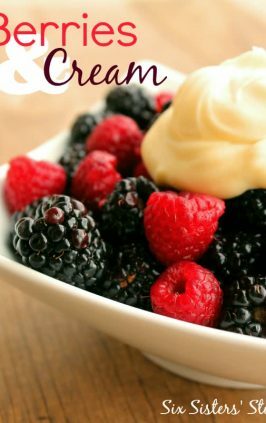 It is so easy to make and full of delicious fruity flavor. You will love it. Last week we had the whole family together and spent a few fun days at Bear Lake in Garden City, Utah. We had so much fun being all together. We always stop in at La Beau’s for their delicious shakes. We had a raspberry brownie chunk shake and decided to come home and recreate it into homemade ice cream. We added big fresh raspberries and our own Fudgy Brownies. It turned out absolutely AMAZING. It is such a simple recipe, and only requires a few simple ingredients. 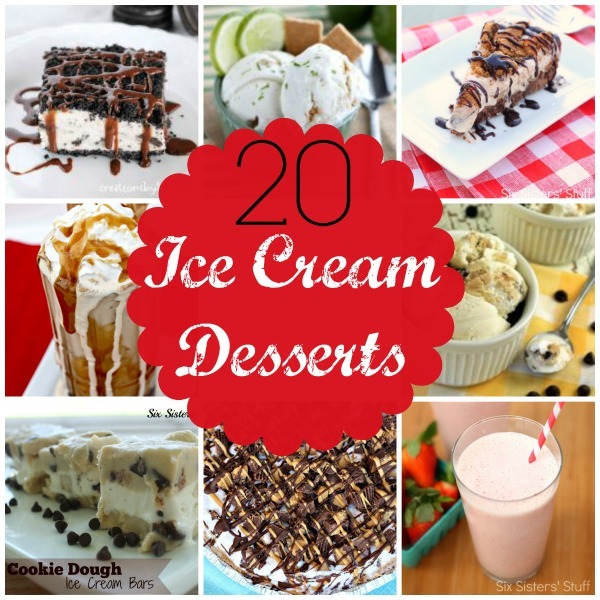 You are going to love this delicious, cold, dessert. how should I store the leftovers? 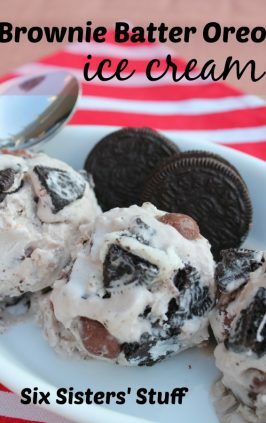 This recipe does require an ice cream maker. I know a lot of people like to keep their ice cream in the metal tube that makes it, however, we do not recommend that. We usually store ours in an airtight container. While you could use the metal tin, it freezes the ice cream a little differently, making it more liquidy when you thaw it. We highly recommend using an airtight container, for the best results. what other fruit would be good in this? 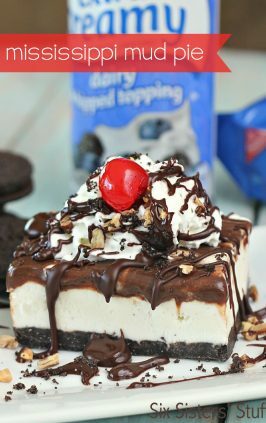 Really you could use any of your favorite ice cream toppings, and use the ice cream base, given in the recipe. 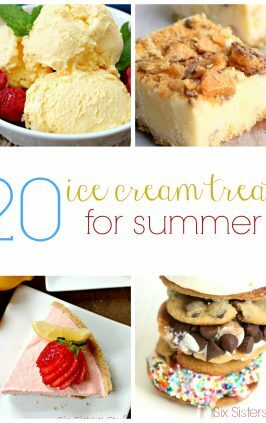 Comment below your favorite ice cream add ins. 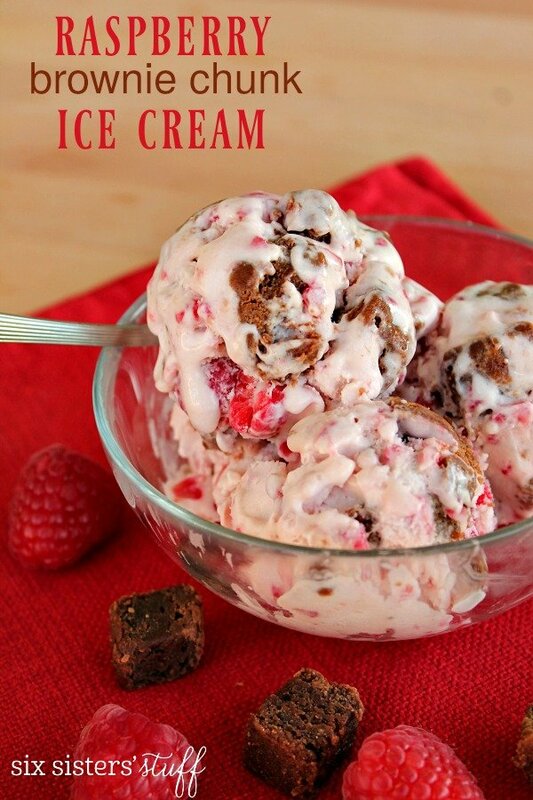 This smooth and creamy ice cream is loaded with fresh raspberries and fudgy brownie pieces. In a large mixing bowl beat the eggs until foamy. Slowly add in sugar and beat until thickened. Add whipping cream, vanilla and salt and mix well. Pour into the ice cream maker. I used a 5 quart ice cream maker. Then add in the fresh strawberries. Add milk to the fill line. If your ice cream maker is a 6 quart it will require a little more milk. Turn on and follow instructions according to your ice cream maker. When the ice cream is done churning, add in the cut up cooled brownie chunks. I made the brownies the night before and then cut them up after they were completely cooled. For the brownies melt the margarine. Stir in the cocoa. Add in the sugar and eggs and mix well. Add vanilla, flour, nuts and salt. Bake for 25 to 30 minutes. 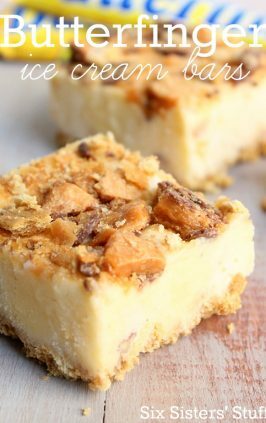 Cool completely and then cut into small bite sized chunks. About 1/2 inch square. 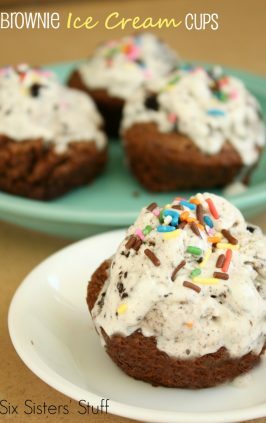 Add brownie chunks into the finished ice cream while it is still soft. Stir until all is combined. Serve immediately or place in freezer.